As a Corrective Chiropractor we will focus on your spine and its structure. We want to make sure that it is straight and also has the proper three curves when viewed from the side. When the curves in the spine deviate from normal it can cause symptoms like neck pain, back pain, headaches, sciatica and other painful symptoms. 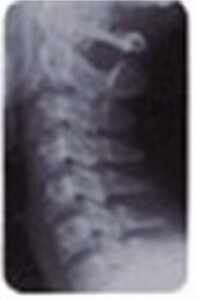 Regardless of age, when spinal damage goes uncorrected, the body deposits calcium on the surface of adjacent bones that aren’t moving property. 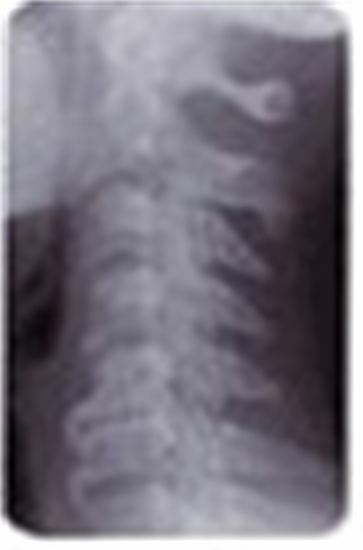 Bone spurs and abnormal bony growths distort the shape and function of the vertebrae. 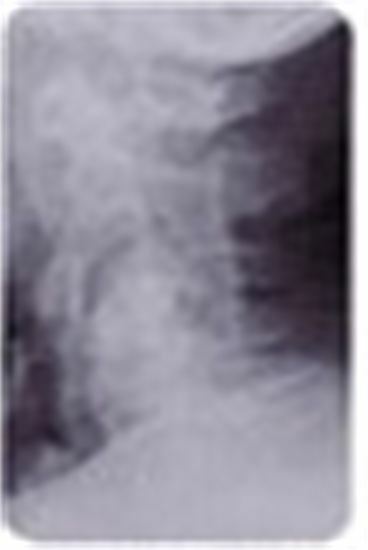 A lifetime of neglect may cause the eventual fusion of the malfunctioning joints. Atrophy, permanent nerve damage, and soft tissue degeneration are prevalent. Reduced mobility and impaired nervous system function, diminish one’s quality of life. 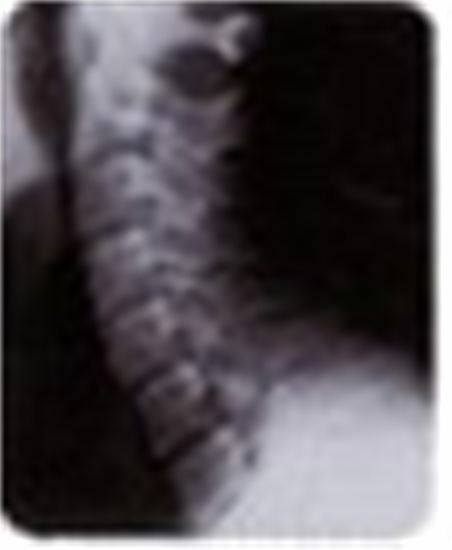 This 75-year old patient prevented Subluxation Degeneration with many years of regular chiropractic checkups. 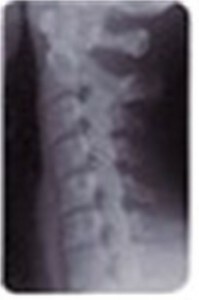 Subluxation Degeneration is how the body responds to improperly functioning spinal joints. With early detection, appropriate chiropractic care has been shown to slow, stop, or even reverse the early stages of this process. Call West Functional Chiropractic today for a spinal exam. Our phone number is (940) 668-8755 or make an appointment online.